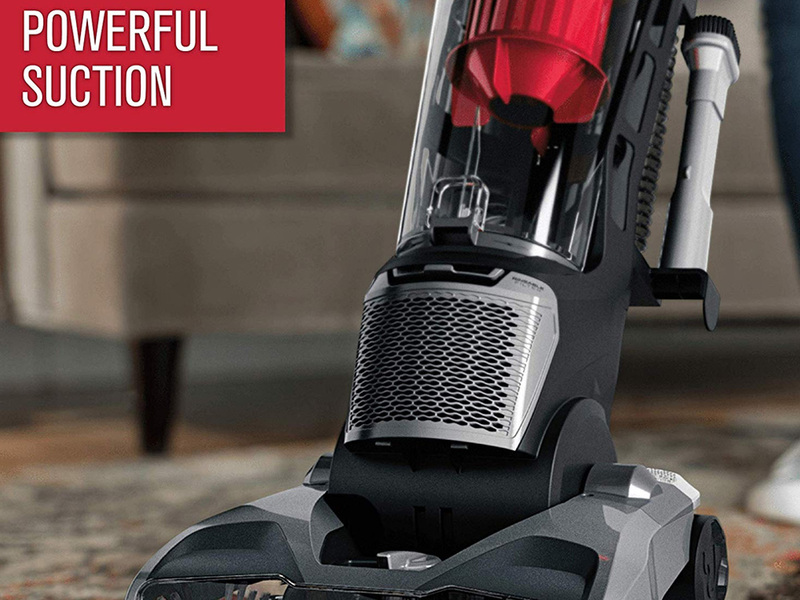 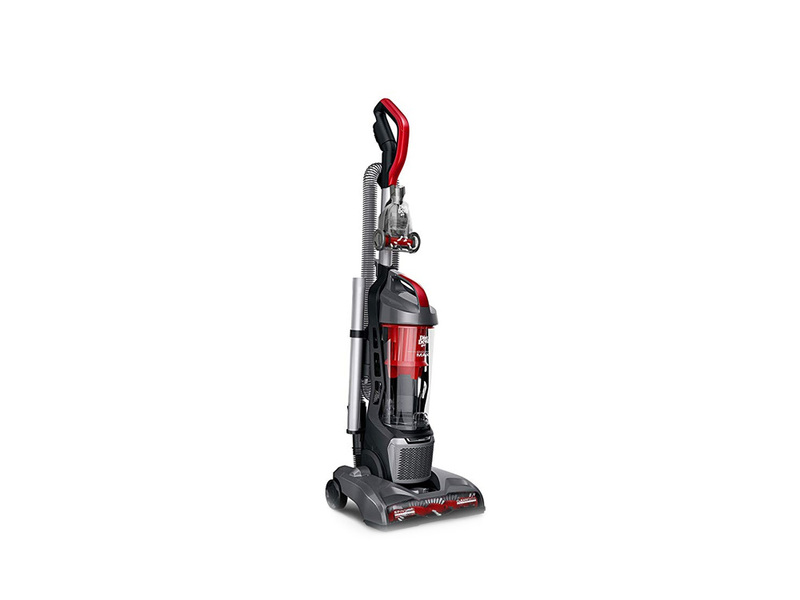 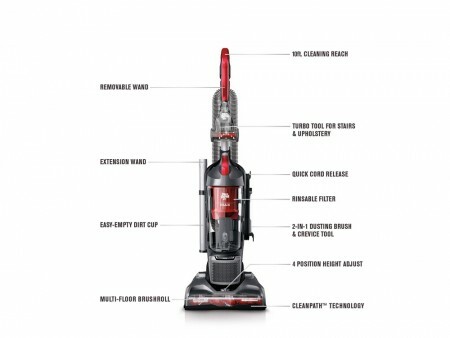 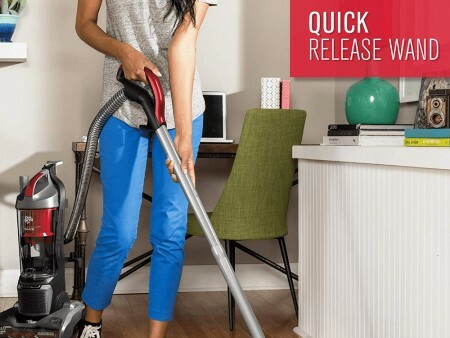 The Endura Max full size upright vacuum cleaner powers through any mess with its advanced performance Endura filtration system, offering the convenience of no loss of suction for a worry free clean. 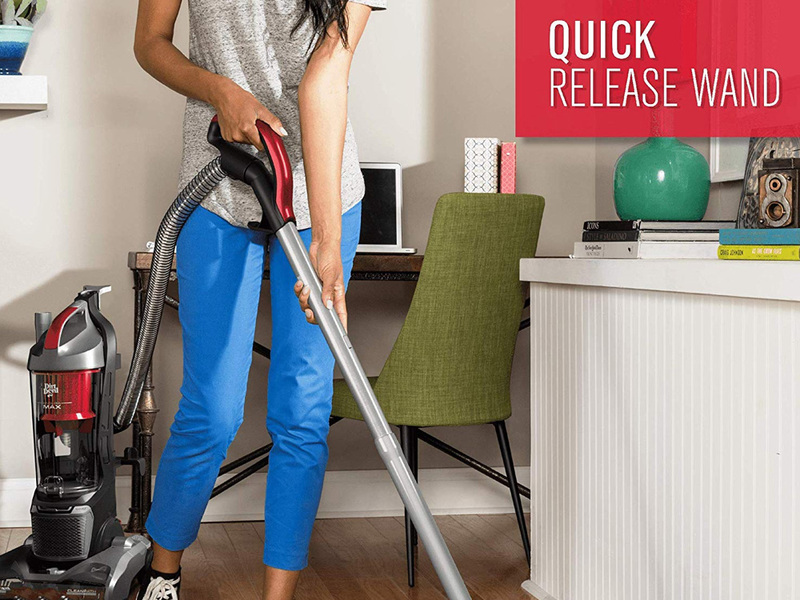 Easily clean anywhere with its quick release wand that gives you an extra 10 ft. Of extra reach and tackle any corner with the 2-in-1 dusting brush and crevice tool. 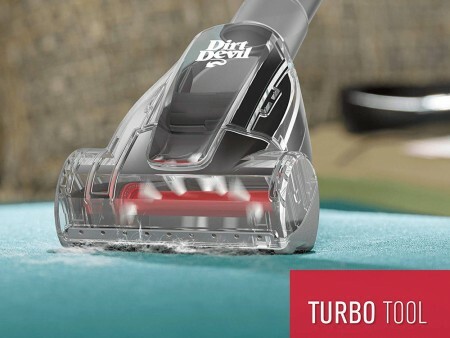 Reduce your cleaning time with the XL dirt cup that can be easily emptied with the touch of a button.